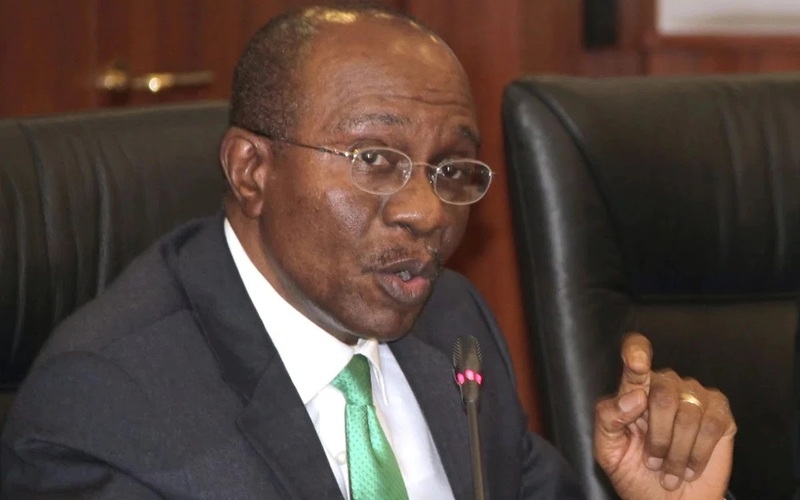 The Central Bank of Nigeria (CBN) has introduced a special forex intervention to sell $15,000 to each Bureau De Change operators (BDCs) in the country every week. In a circular issued by U. Abdullahi, CBN's Director at Trade and Exchange department, the apex bank said the approach is to cater for the yuletide season and the resultant increase in the demand for Personal/Business Travel Allowance. “This is to inform Bureau De Change (BDC) operators and the general public that with the approach of the yuletide season and the resultant increase in the demand for Personal/Business Travel Allowance, the CBN has in addition to the existing market days (Monday, Wednesday and Friday) introduced a special intervention day every Thursday for $15,000 per BDC commencing on Thursday, December 06, 2018. “All operators are hereby advised to ensure strict compliance with the provisions of the extant regulations on the disbursement of forex cash to their respective customers as any case of infraction will be appropriately sanctioned,” the circular reads. In a bid to ensure stability in Nigeria's local currency, the Central Bank of Nigeria has been interplaying at the foreign exchange market to arrest depreciation against the US dollar. Last week, the Naira traded all-time low against the US dollar at the parallel market in the year, dropping more than N7 to N370 per dollar. But Godwin Emefiele, governor of the Central Bank of Nigeria (CBN), explained that the country has enough foreign reserves to curtail the situation. He also attributed the sharp fall in Naira to currency speculators. As at the third quarter of 2018, the apex bank has intervened to the tune of $11.88 billion to authorised dealers, according to CBN's Economic Report for the quarter. In May, it signed a currency swap agreement on behalf of Nigeria with Yi Gang, the governor of Peoples Bank of China on behalf of China valued at 16 billion Renminbi (RMB) which is an equivalent of $2.5billion. The move was to reduce the difficulties acquiring third currencies - Dollars, Euros and Great Britain Pounds. Isaac Okorafor, the Director, Corporate Communications Department, had also assured of the Bank’s continued mediation in the interbank foreign exchange market in order to guarantee stability.